As ‘Dippy the Diplodocus’ retires from the Natural History Museum in London after 109 years, Dundee Science Centre has inherited its very own pre-historic beast! 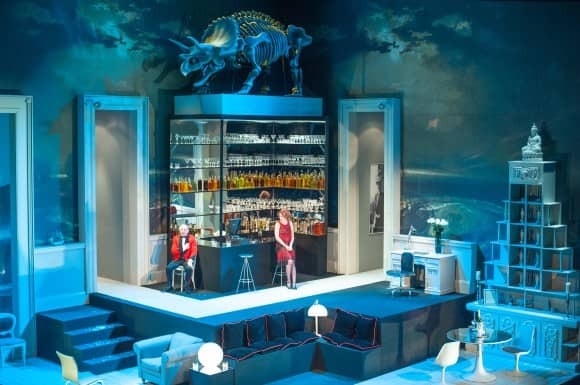 Bert the Triceratops is settling into his new home within the Centre after taking pride of place on top of the set of the Dundee Rep Ensemble production of Agatha Christie’s ‘And Then There Were None’, which ran throughout March 2014. 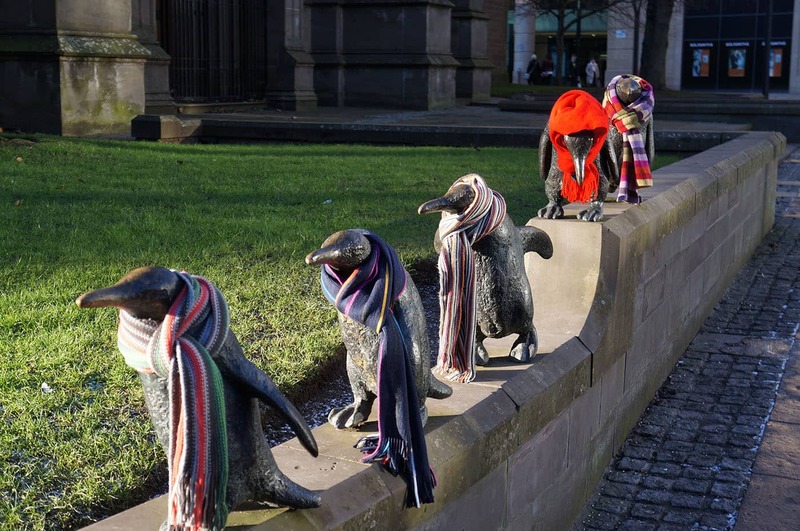 Dundee’s city centre penguins have been dressed up in cosy scarves to mark the launch of ‘Cold Homes Week’ (w/c 2 February 2015). 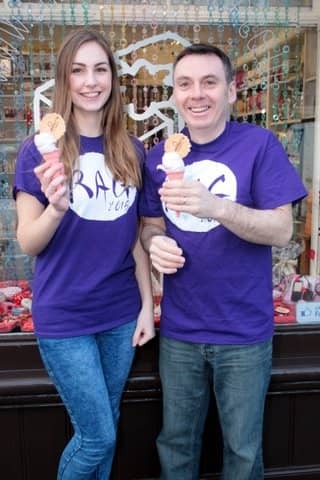 St Andrews ice-cream institution Jannettas Gelateria has created a special lilac gelato to help raise funds for the town’s ‘Rag Week’. 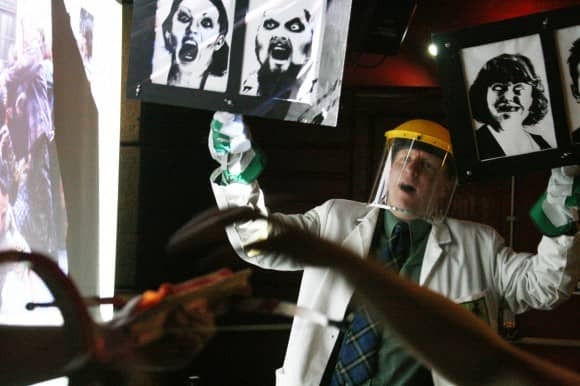 A science festival is set to enthuse, educate and entertain the communities of Strathearn in Perthshire next month.